Well, the idea of the Jedi who can survive in any given situation — be it in the desert, the fiery pits, etc. carries even more meaning. The Jedi is not reliant upon anything material (okay, he has his lightsaber), but ultimately he uses his trained mind to triumph the ultimate power of good. As I watched this, I wondered, how can I free myself from my own physical restraints and needs? You know the excitement and rush you get momentarily when you buy a new dress, or another pair of boots. When do we get to the point where we are happy to lead a less materialistic lifestyle and become minimal … yet functional? I read an interesting statistic that most young ladies in the USA chose shopping in malls as their hobby. Can you imagine the idea of public consumption making one feel self-worthy and happy? That saddened me… How long can that fleeting feeling last?! In life, the imprinted memories that shape us for the good are the memories that involve being in the world of doing. By doing, I am talking about making a fire, learning to cook, learning to read, running in the playground etc. Those innocent yet powerful memories where we are free to be, not to own. Don’t get me wrong here, hippy I most certainly ain’t. I know what I like and I know that certain consumption make me more happy than satisfied. A great cup of coffee (…. dreaming of my Nespresso machine) and a minimal, quality yet versatile wardrobe make me happy. Yet, I understand that there has to be a point where we have to say: “I just don’t need this — and not only that, but it serves me no real happiness” . Being happy in your lot and making your lot are great skills to be acquired on the path to decluttering. 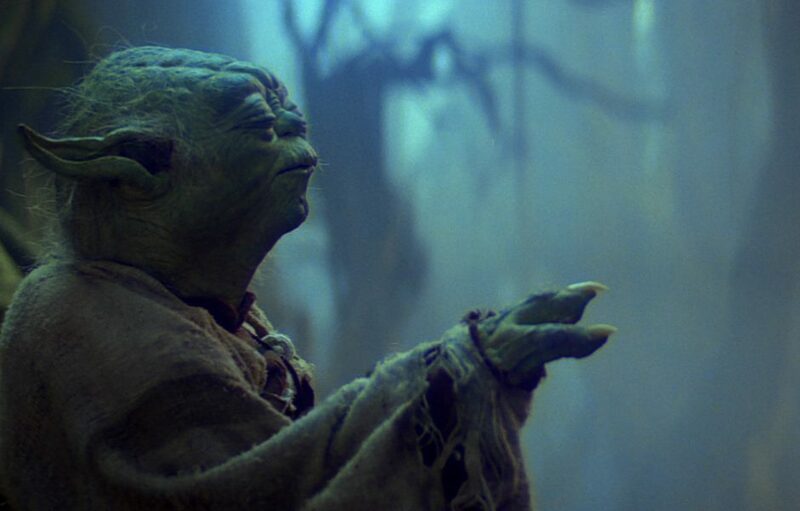 While we ordinary people are no Jedi’s when it comes to mind control, we can however control that part of our minds that is conscious of what we choose to own and of what we choose to let go. Making our space, our home a haven for us in design and functionality allows the mind to be rested, happy and relaxed leaving more space to BE.